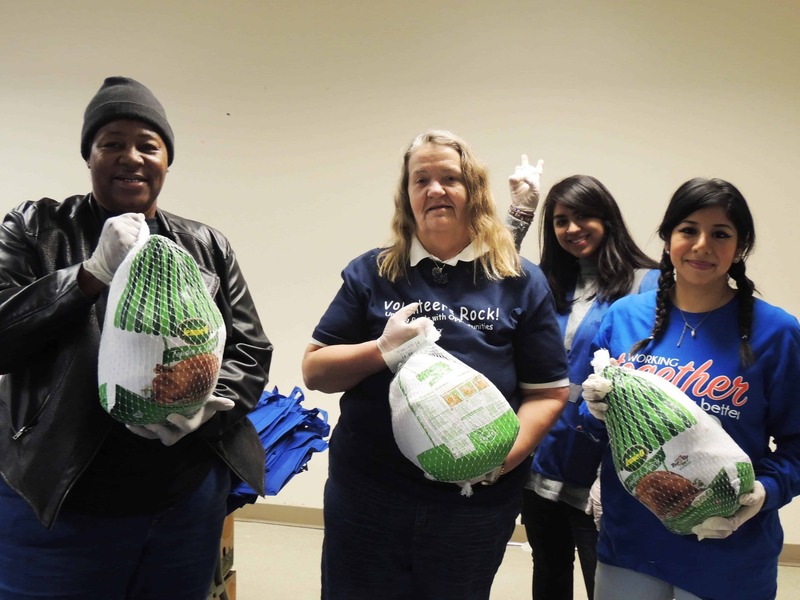 We distributed 300 turkeys and other food to low-income residents to help them celebrate the Thanksgiving holiday! 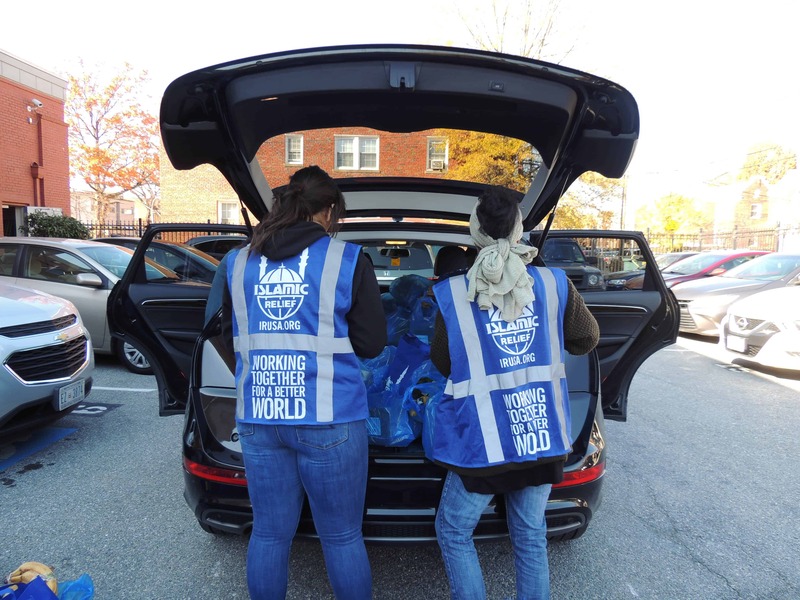 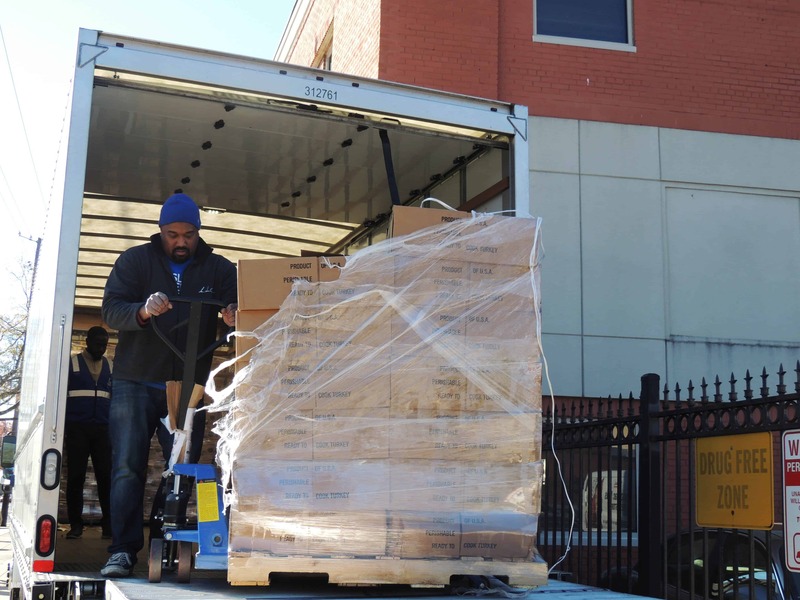 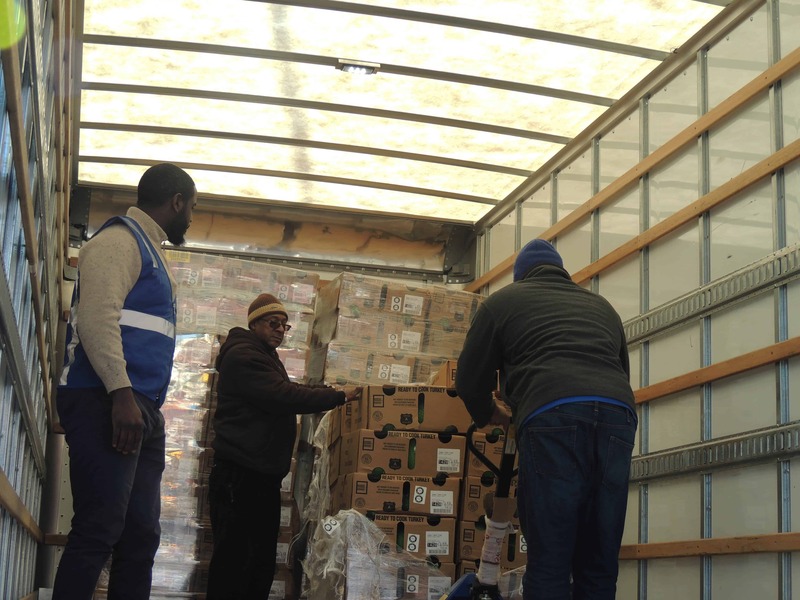 Islamic Relief USA donated turkeys, and Capital Area Food Bank provided fresh produce. 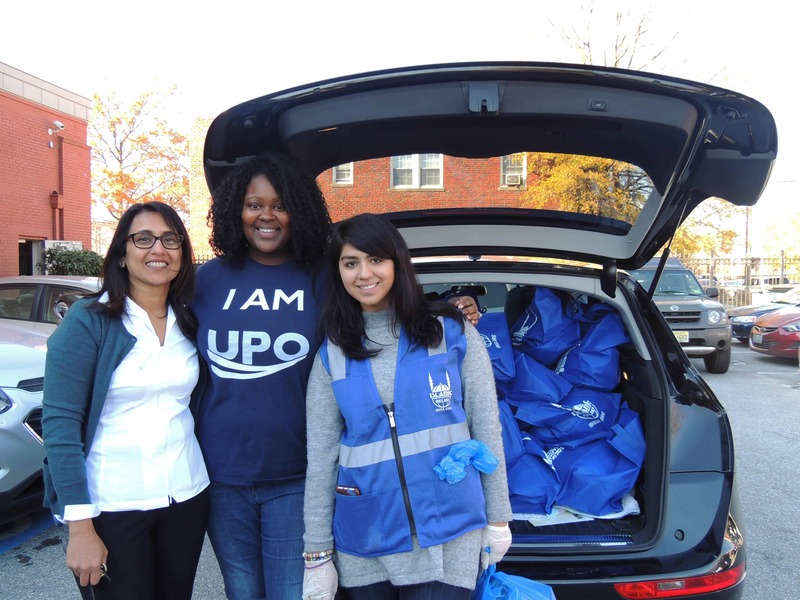 Items were distributed to UPO’s Early Learning Center families, customers, seniors, and other low-income DC residents. 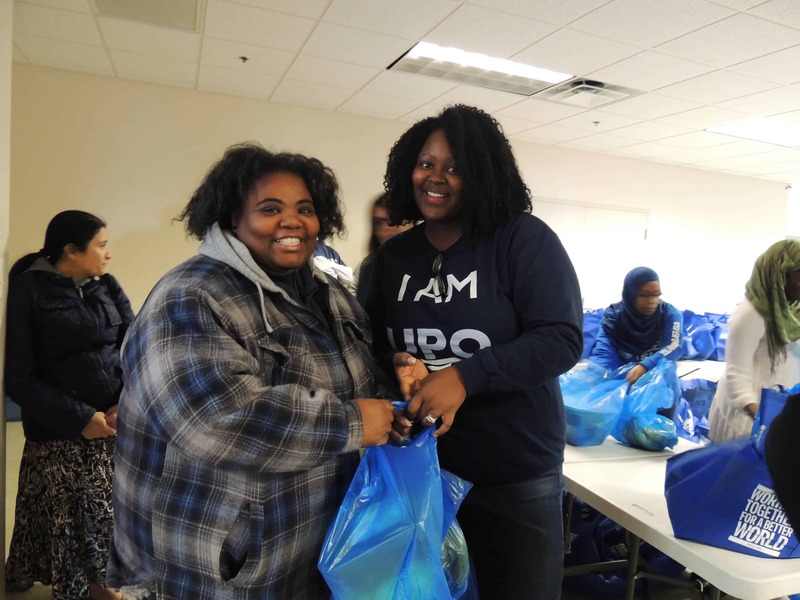 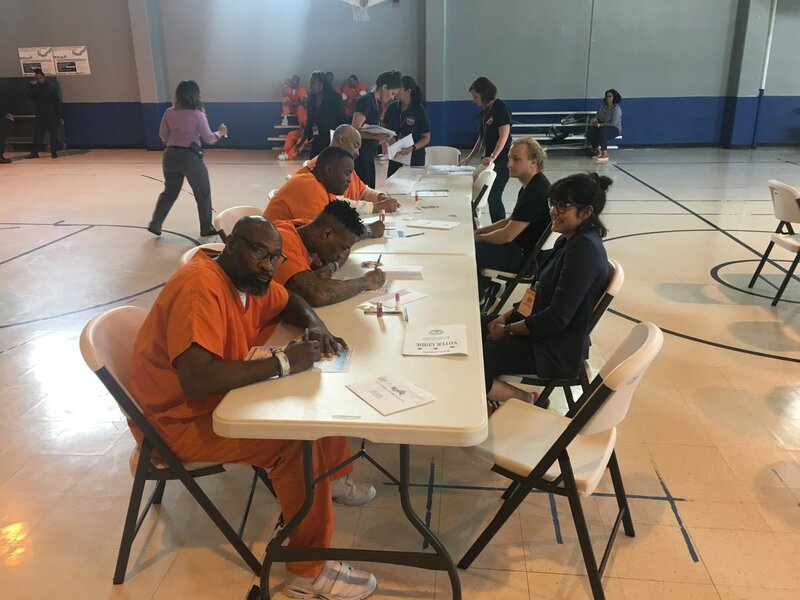 Partners, volunteers, and staff packaged and distributed items onsite to residents at the UPO “Petey” Greene Community Service Center. 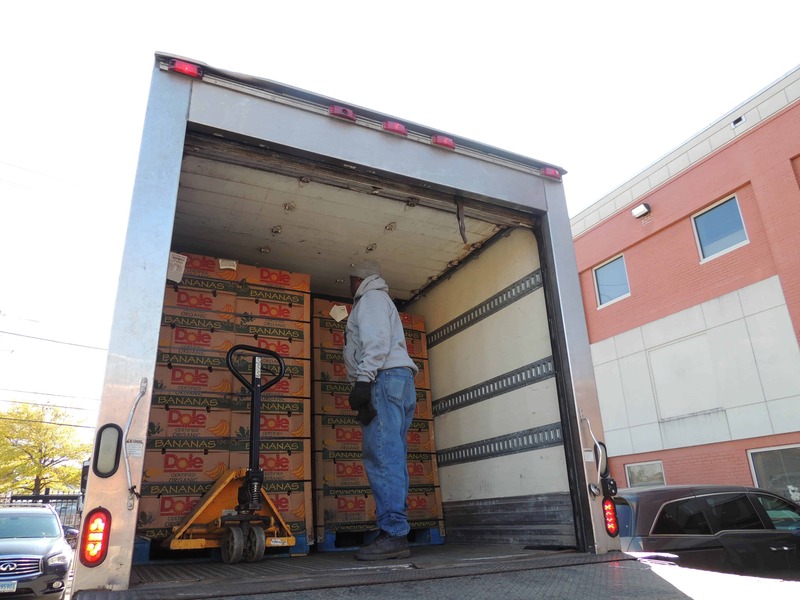 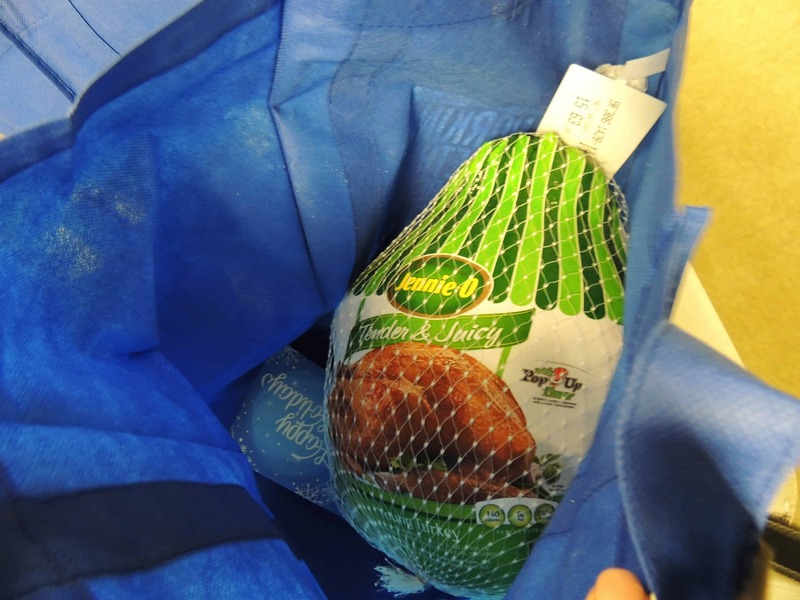 Others picked up and delivered turkeys directly to their customers to accommodate their work and school schedule. 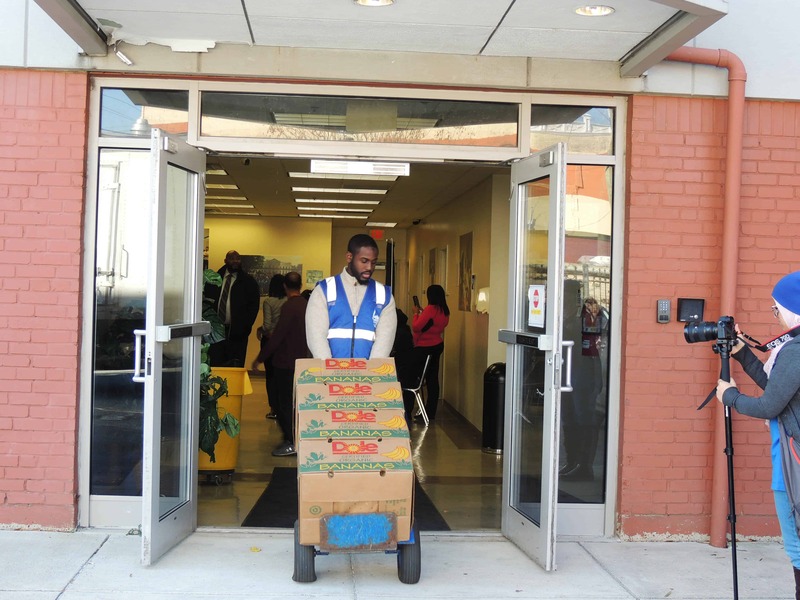 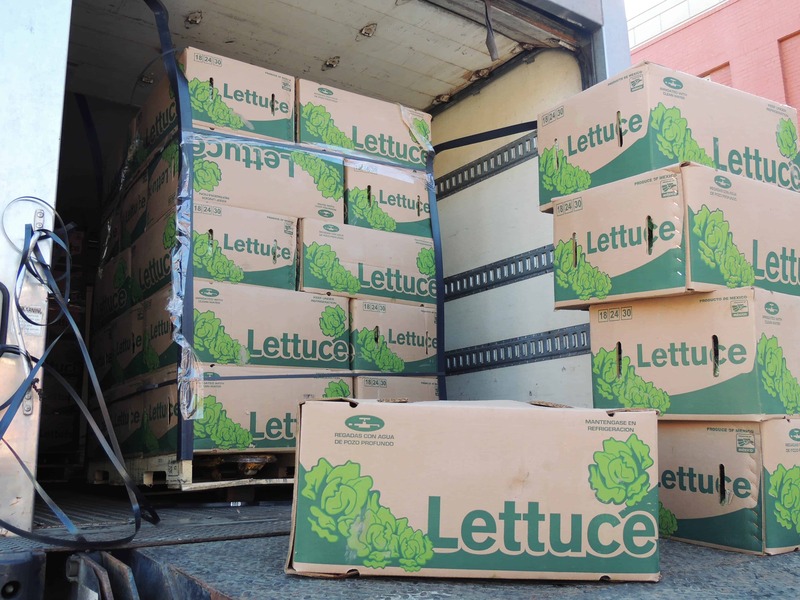 Wards 7 and 8 are home to 75% of the city’s food deserts, according to D.C. Policy Center. 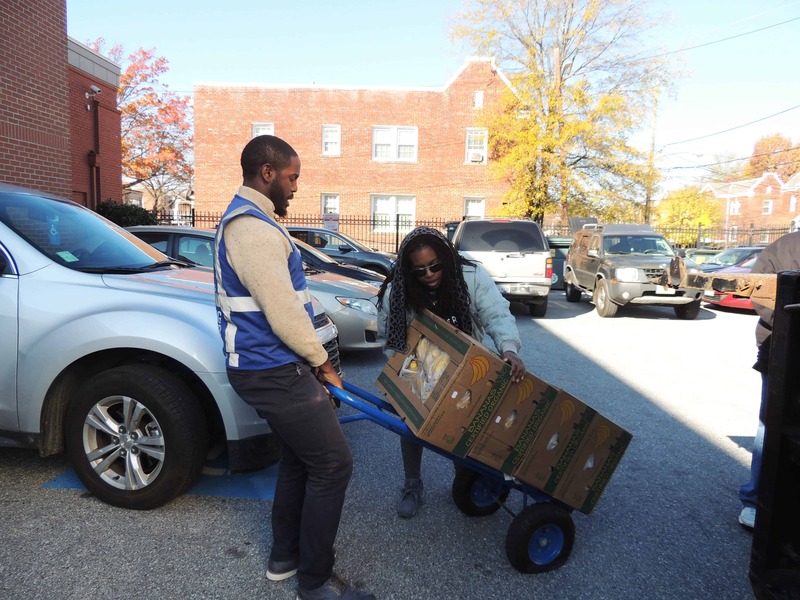 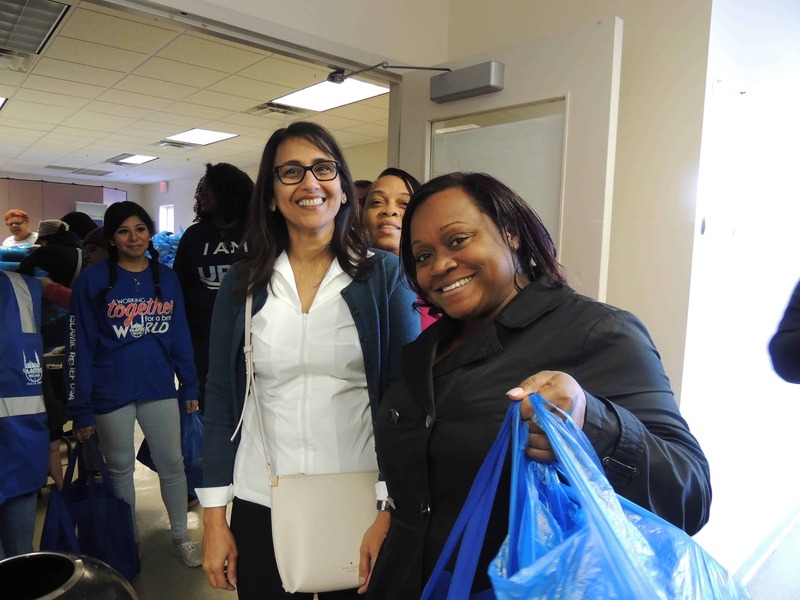 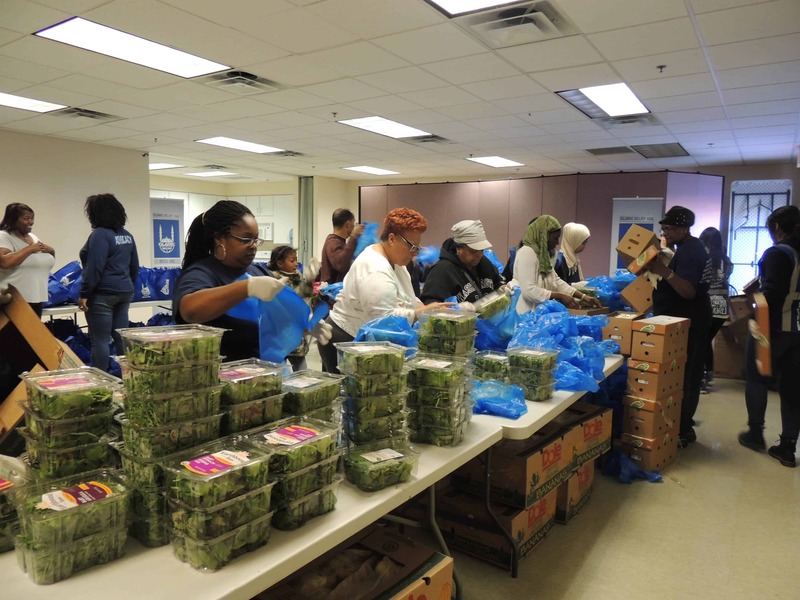 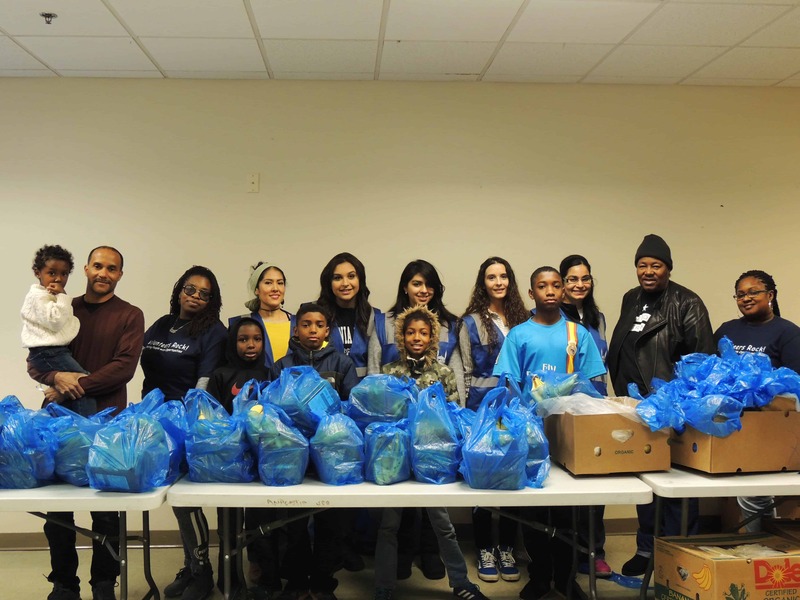 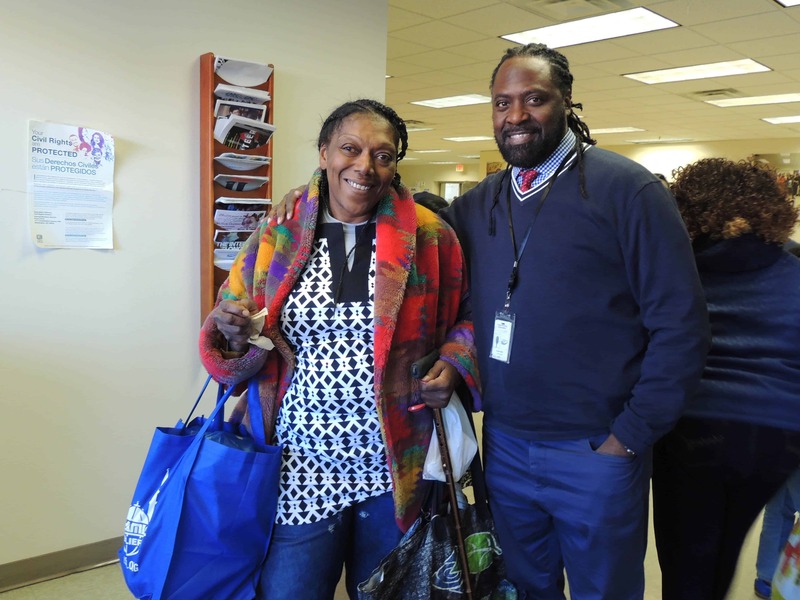 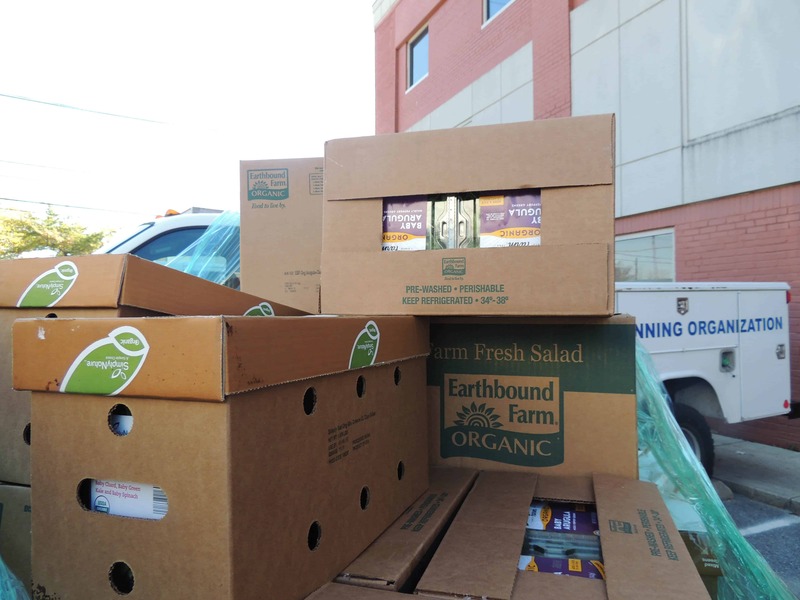 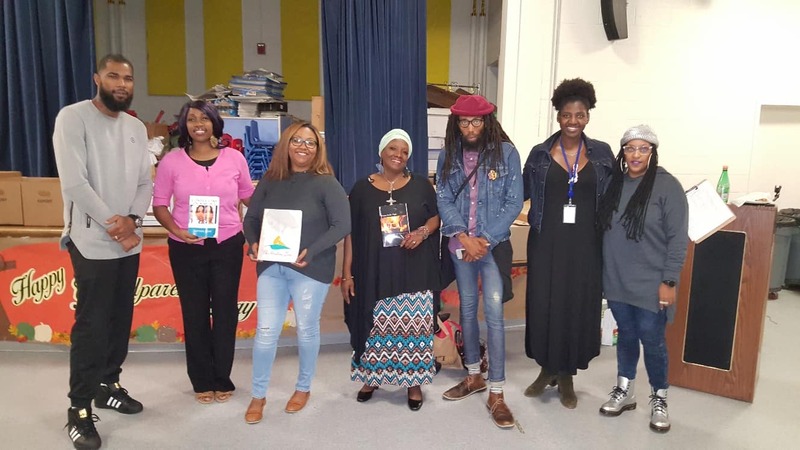 The “Thanksgiving Turkey Give Away” was an effort to provide nutritious and balanced meals to low-income families with limited funds, and access to grocery stores. 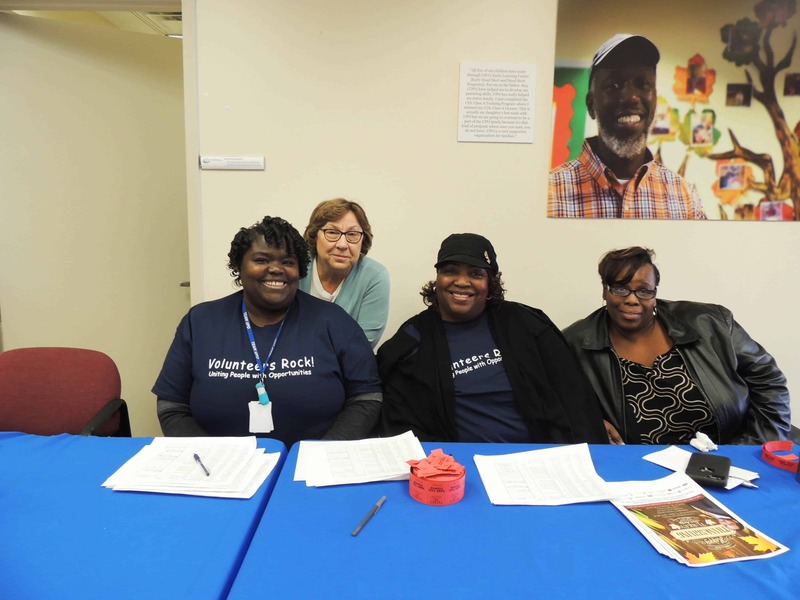 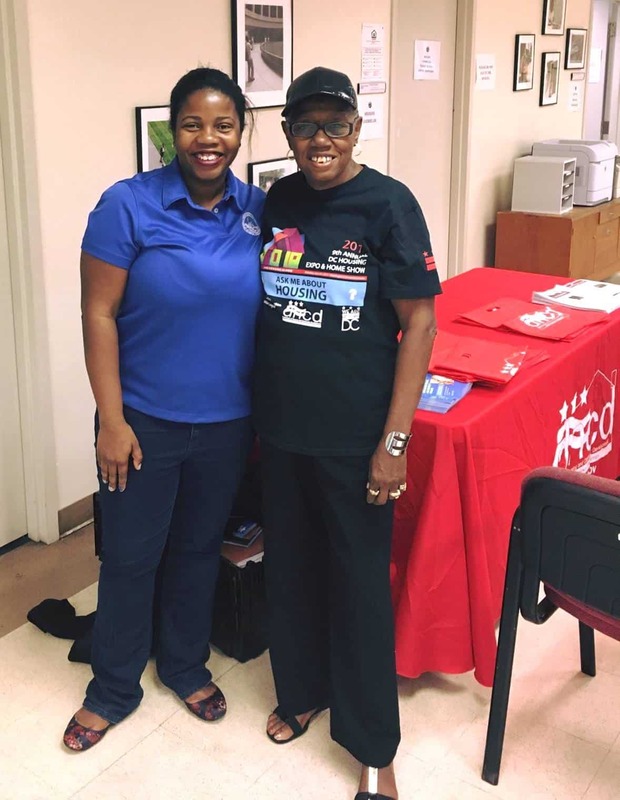 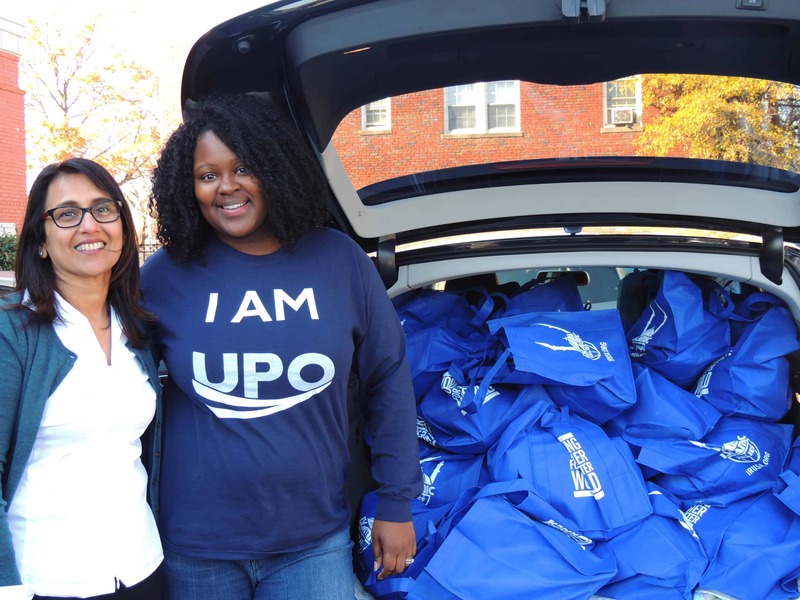 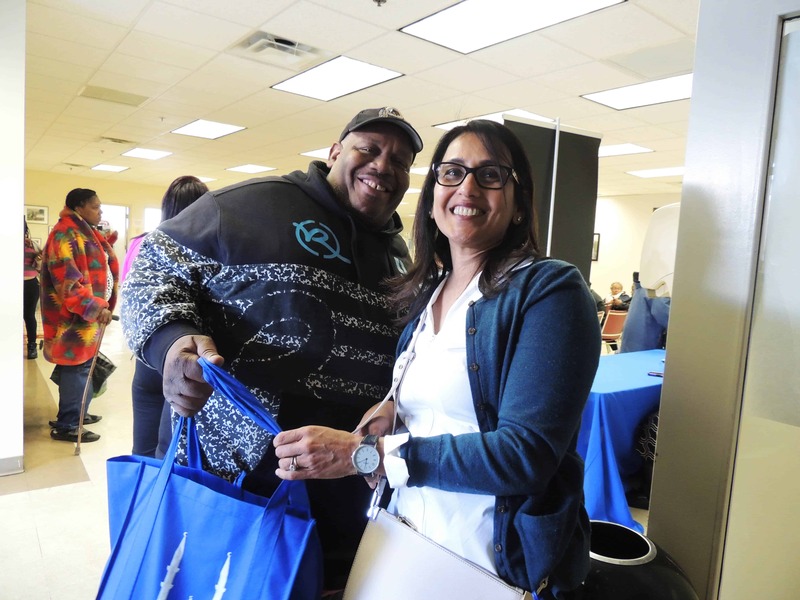 UPO Homeowner Resource Fair Assists Senior Homeowners in Southeast DC!